This item has visible scuffs on the exterior leather material and minor faded marks on the handle. Overall, it is in good condition. 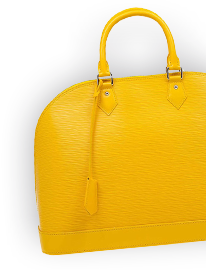 This practical yet chic leather bag from Prada is crafted from the Nappa leather and features the pleated leather design. 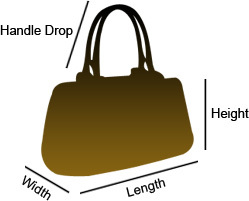 The bag comes with double rolled top handles and a shoulder strap that can be adjusted and removed. The bag also has the Prada logo on the front which is in gold-tone hardware.